We’ve written several times about Overbrook neighbour Phoebe Rose Doull Hoffman and her childhood cancer challenges. Unfortunately, she and her family will not be able to attend this year’s awareness raising event in Ottawa due to Phoebe’s relapse treatment in Denver, Co. 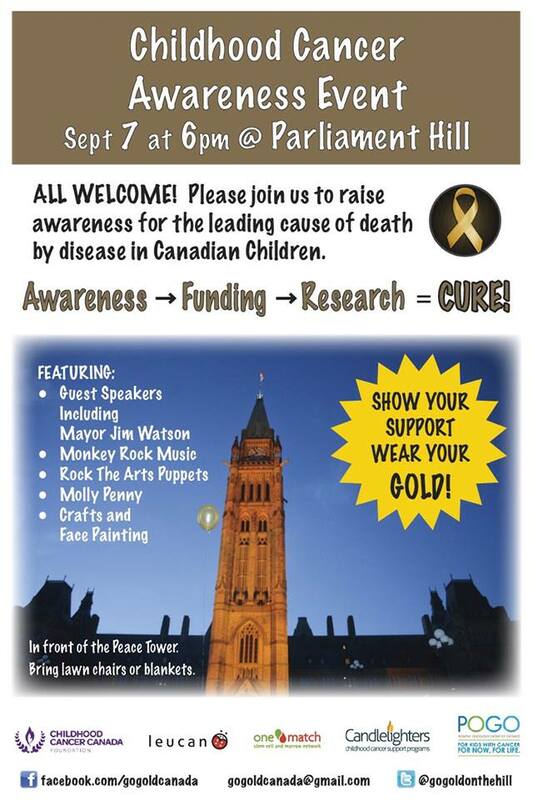 However we urge the neighbourhood and beyond to come out in droves to Parliament Hill this Sunday at 5:45PM for the Childhood Cancer Awareness rally for a wonderful, fun and important evening. 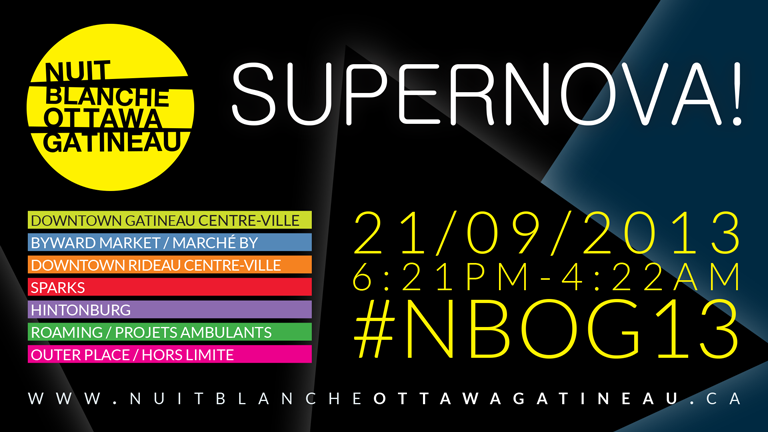 There will be music, puppets, speakers, face-painting, bubbles and more.